European Union Allowances (EUAs) are the main carbon allowances traded in the EU Emissions Trading Scheme (ETS), and the limit on the total number available gives them a value. Each EUA gives the owner the right to emit one ton of carbon dioxide, the main greenhouse gas, or the equivalent amount of two more powerful greenhouse gases, perfluorocarbons (PFCs) and nitrous oxide (N2O). Entities within the scheme have to surrender EUAs for every ton of CO2 or its equivalent that they emitted during the previous year. Those organizations that emit more carbon than their cap must buy additional EUAs, while those that are able to reduce their carbon emissions below their cap are allowed to sell their excess EUAs. 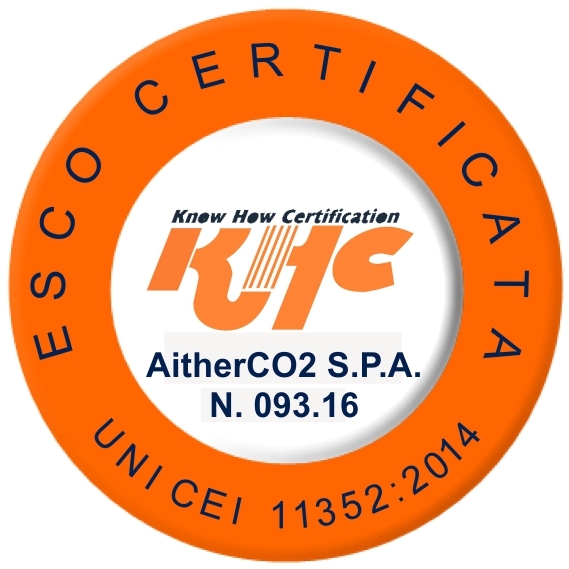 AitherCO2 is one of the leading market makers in environmental products, including European Union Allowances (EUAs). For these commodities, we provide price transparency and market access for industrial clients on regulated exchanges as well as through our vast counterparty network. AitherCO2 offers spot, futures, swaps, options and tailored solutions to help clients better manage their exposure to environmental risk.